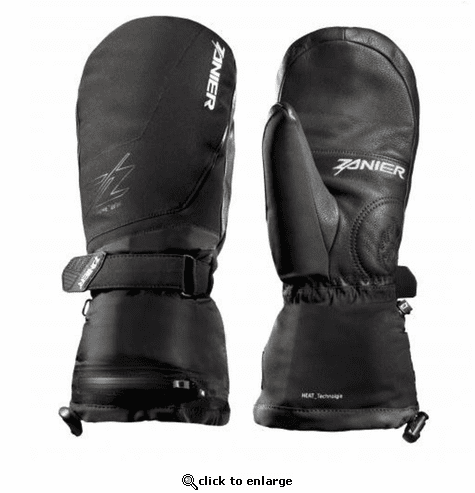 The Zanier HOT.ZX 3.0 Heated Mittens provide premium heating capacity, comfort and style that only Zanier can provide. Zanier has been one of our favorite brands here at The Warming Store for years, and with their new slimmer battery style and temperature control system they are poised to be one of our highest rated mittens again this year. 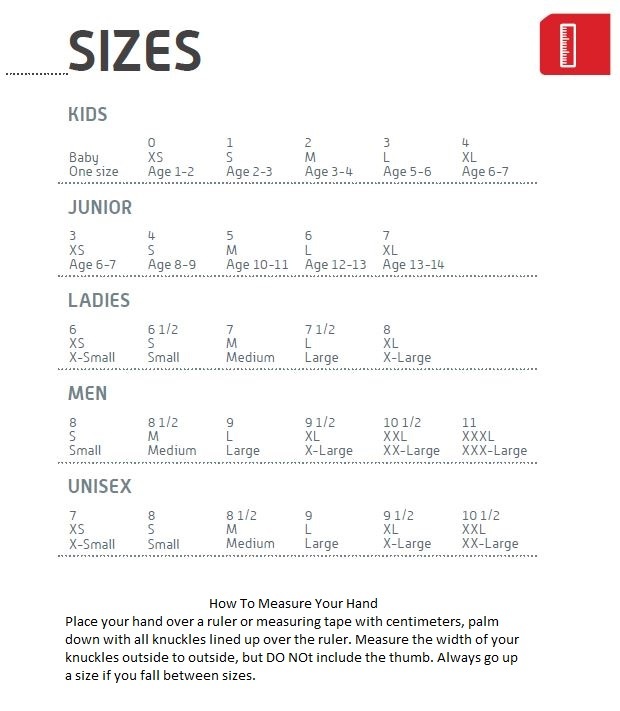 The new temp-control button is directly integrated to the battery and is almost invisible and hardly perceptible in the cuff of the glove. A little lamp in flame shape displays the selected heat level (yellow, orange, red) and glows through the perforated fabric. Durable leather palm made of finest goatskin and side reinforcements as well as a special reinforcement on the critical point between thumb and index finger ensure that skiers and snowboarders and also bikers can enjoy the Zanier HOT.ZX 3.0 for a long time.